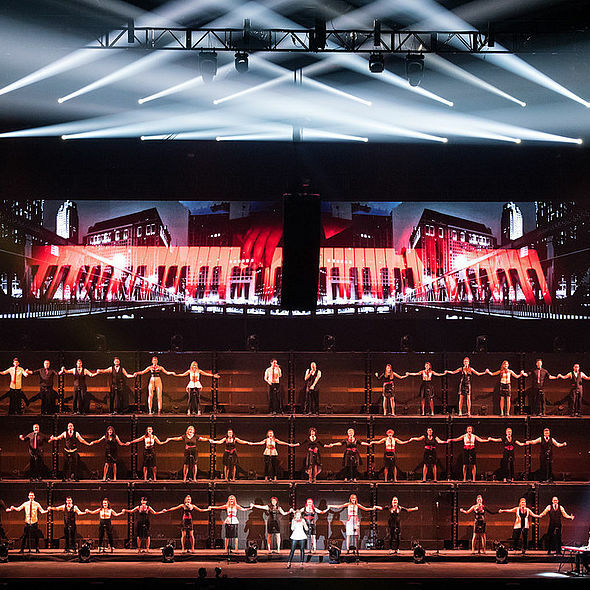 With a brief to create something fresh and different, his first choice of moving lights was Robe, and with nearly 150 on the plot ... he produced a unique and different look for the sold-out performance based on a three-tiered set design. 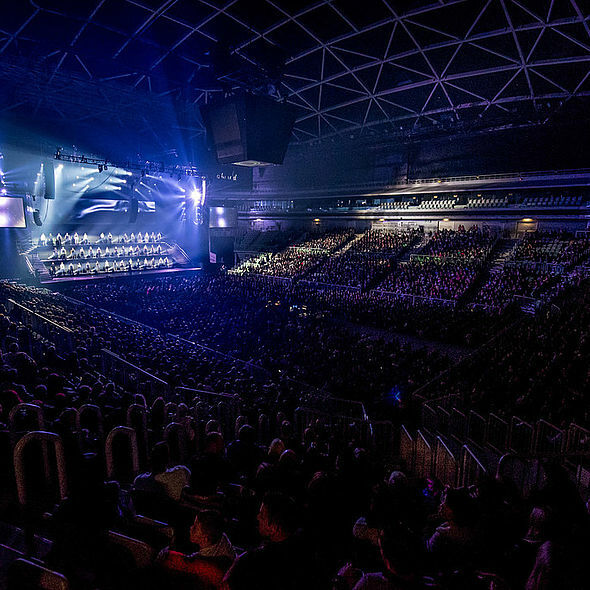 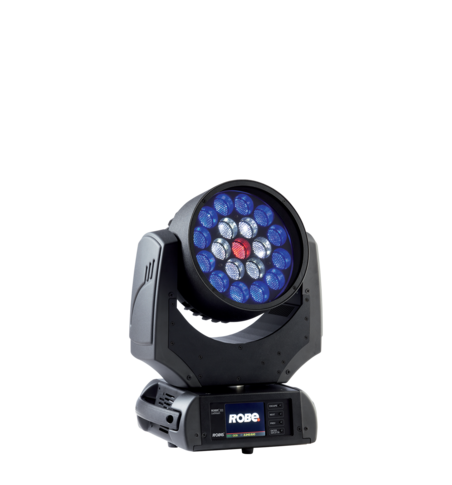 Grga works full time with Event Lighting, one of Slovenia’s leading rental specialists... and the show’s lighting equipment provider. 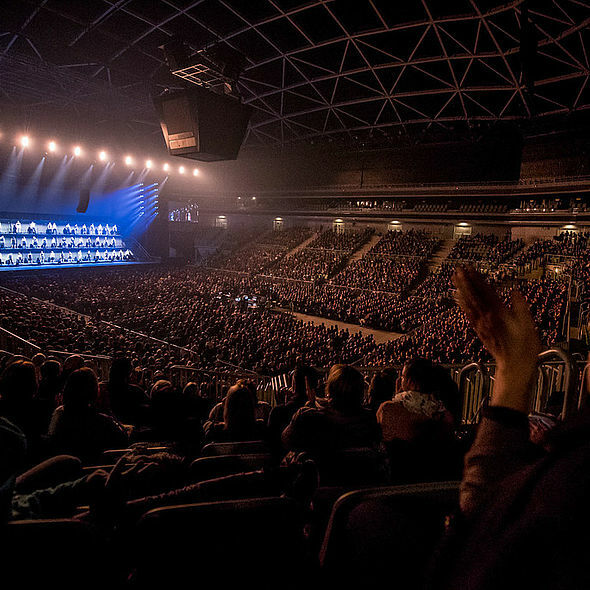 It was his first gig with the group, so the pressure was on to produce something amazing and memorable. 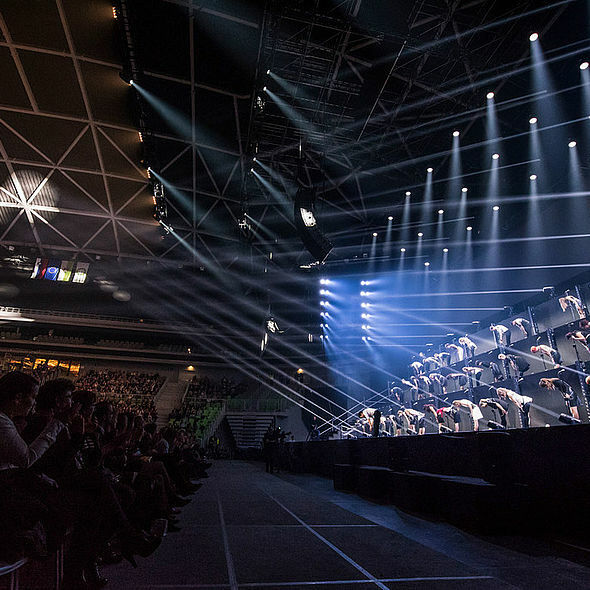 Up in the roof of the Arena Stolzice, the Event Lighting crew installed seven straight trusses for lighting positions ... two for front lighting, two for back lighting and two for the sides. 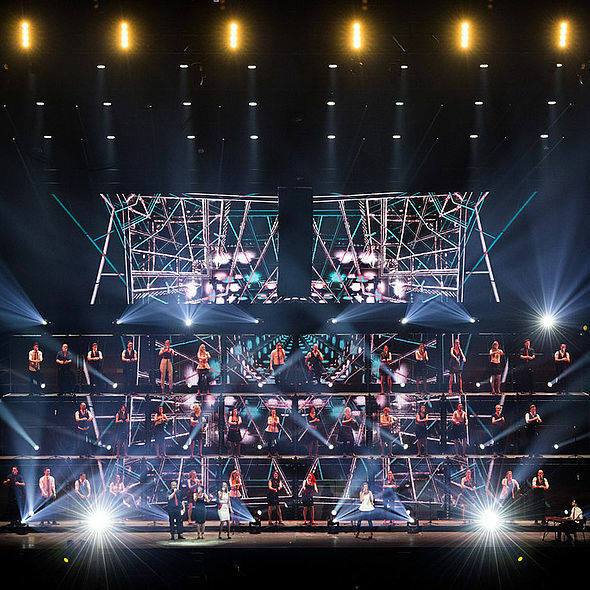 Ladders were used from the side trusses to get lights into exactly the right low positions for beaming across the stage. 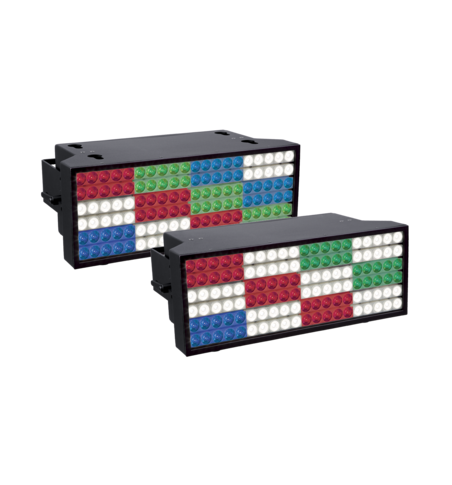 The Robe count comprised 28 x Spiiders, 16 x MegaPointes,16 x Pointes 12 x BMFL Blades, 48 x LEDBeam 100s and 24 x LEDBeam 150s... distributed all over the trusses. 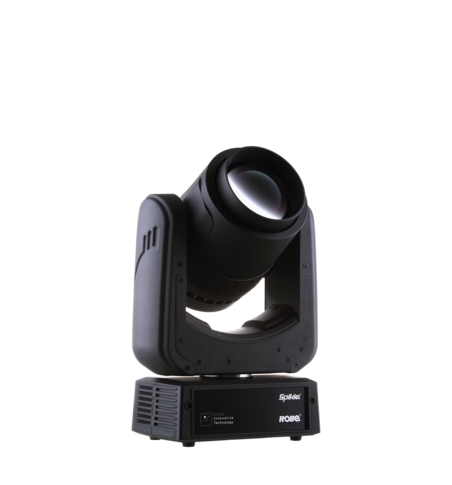 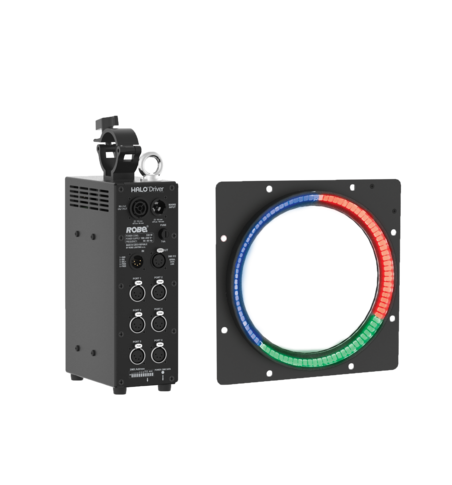 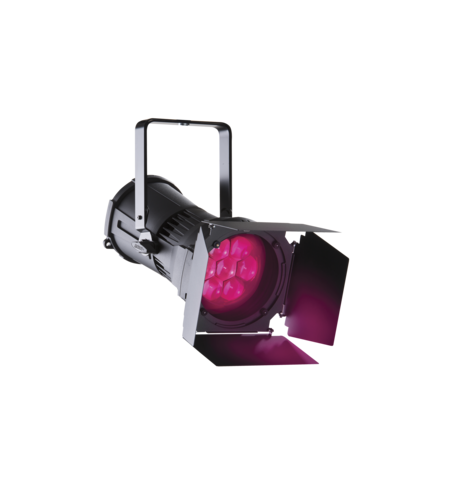 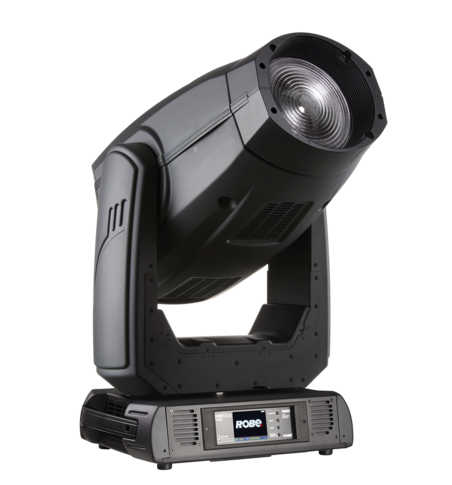 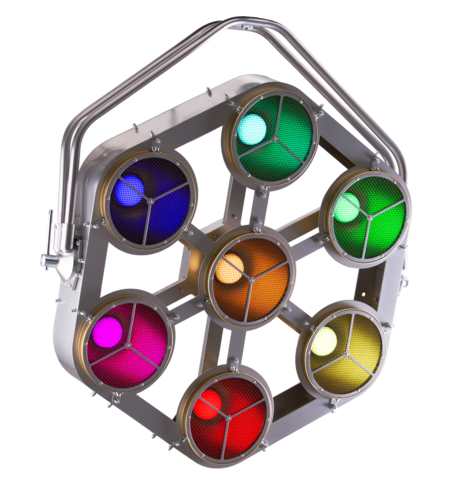 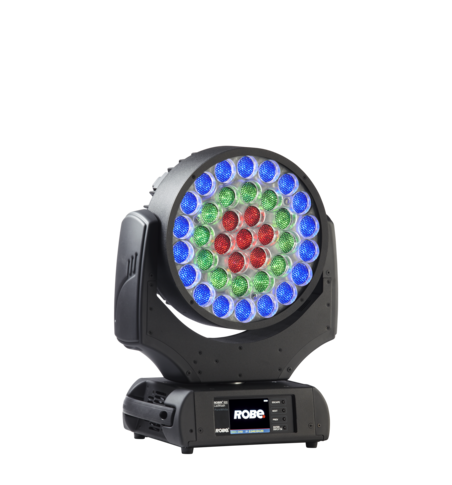 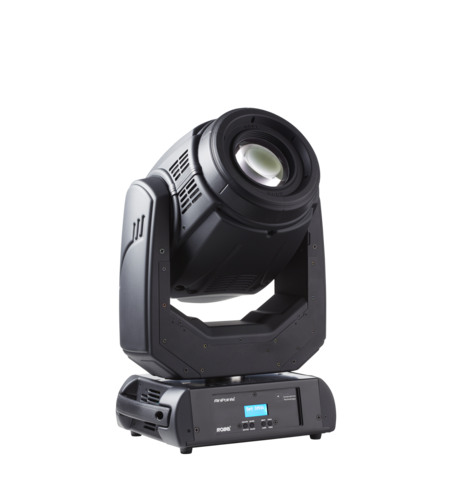 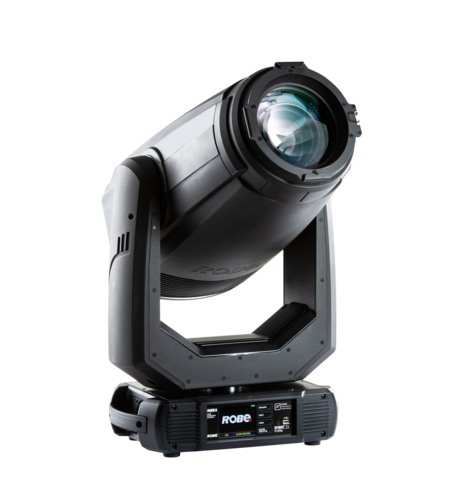 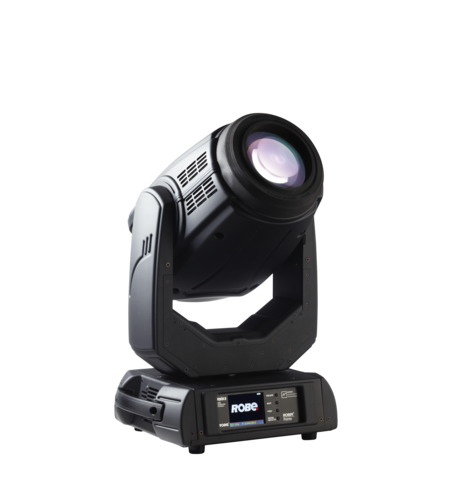 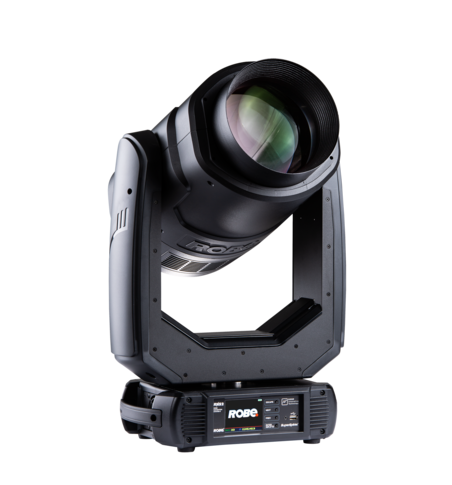 While Event Lighting has a large stock of Robe moving lights ... Grga says he would have specified them anyway because they are his moving light ‘of choice’. 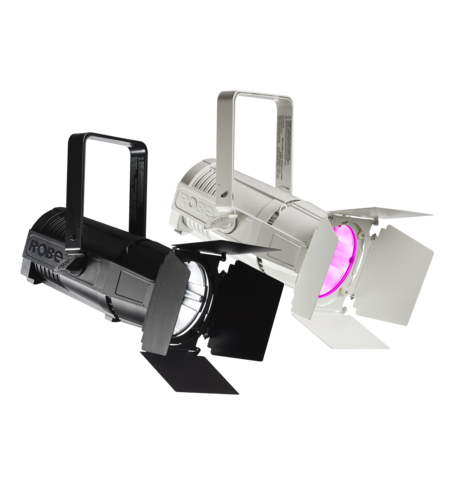 The Spiiders were used as excellent ‘all-rounders’ ... for top, back and front light. 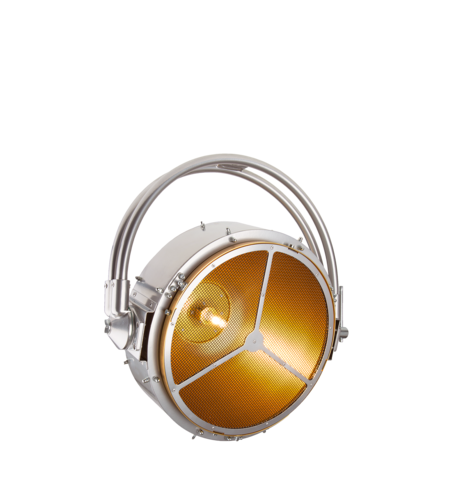 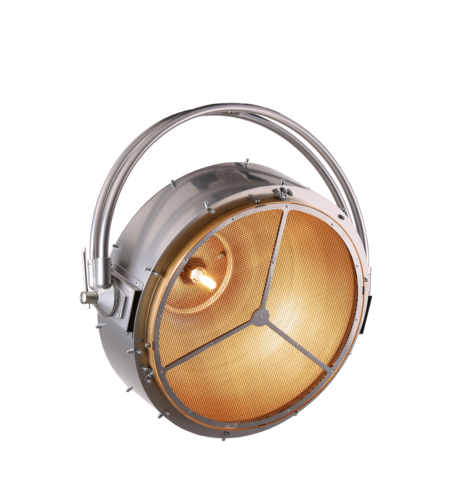 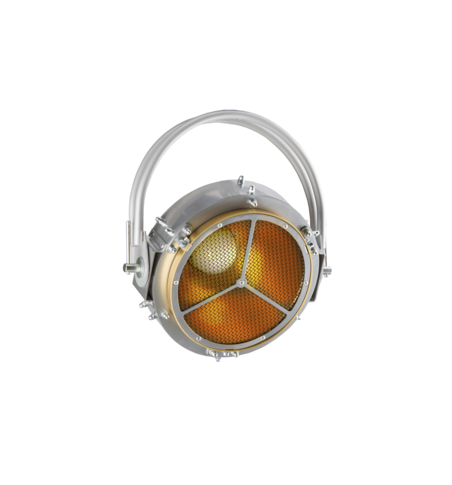 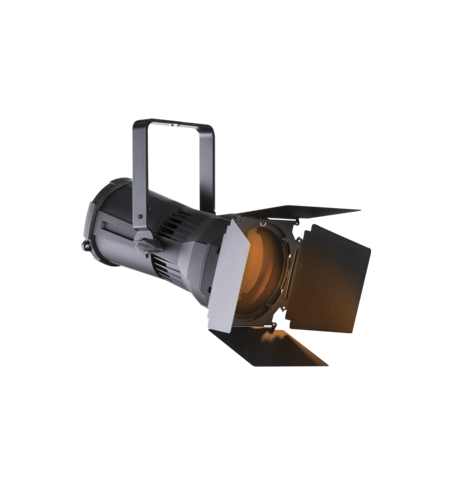 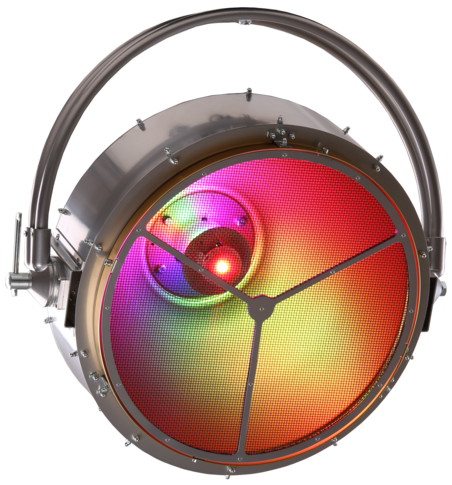 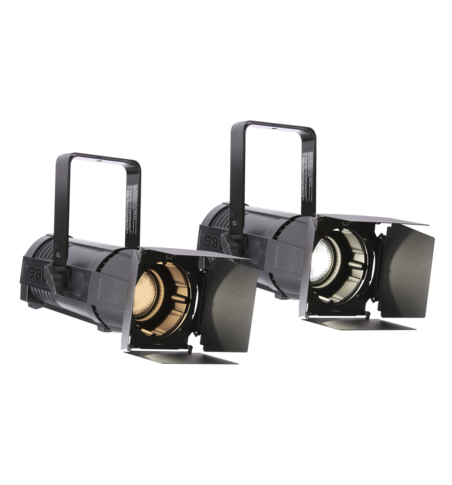 The little LEDBeam 100s - used with 10-degree lenses – made good, solid side lighting and for ancillary aerial effects. 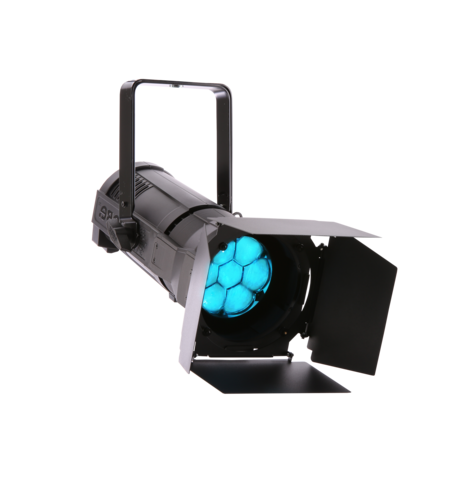 Grga wanted a strong element of side lighting to the overall picture and using lots of small piercing beams enabled him to create some classy and fluid movement effects. 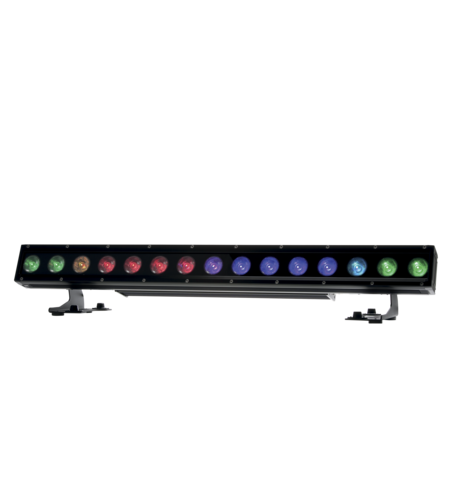 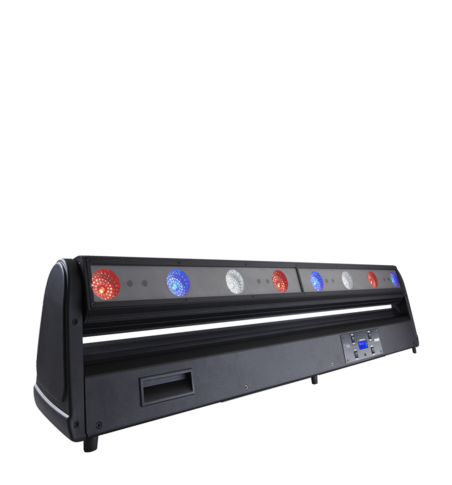 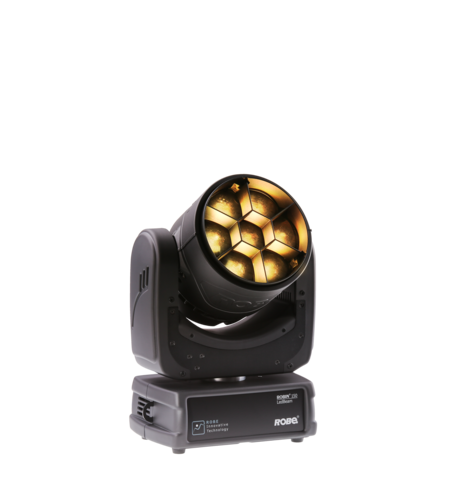 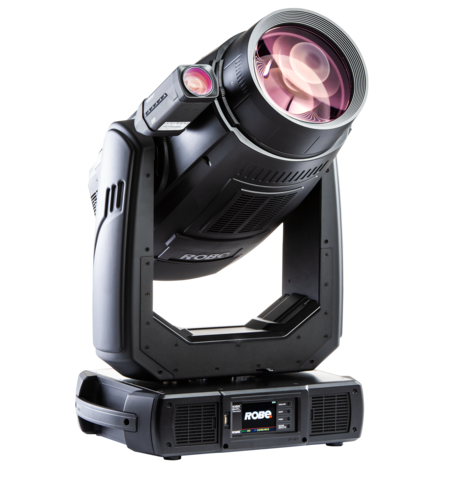 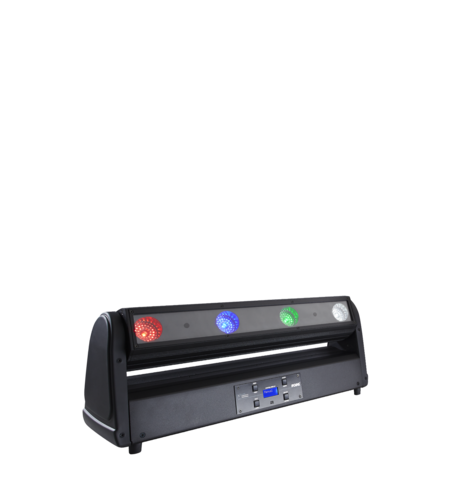 The LEDBeam 150s - a recent best seller for Robe - were all along the floor decks behind the singers. 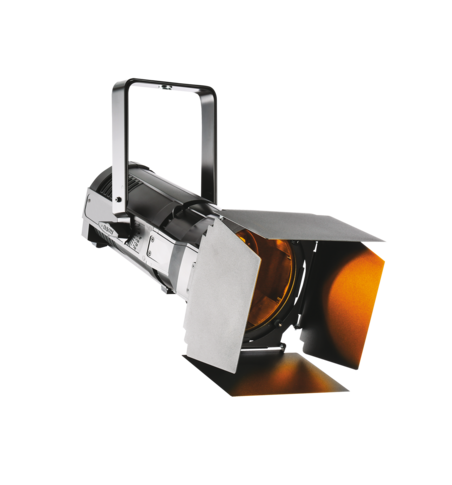 In addition to the obvious narrow beam effects, they were also used as wash luminaries illustrating the scope and usefulness of the zoom. 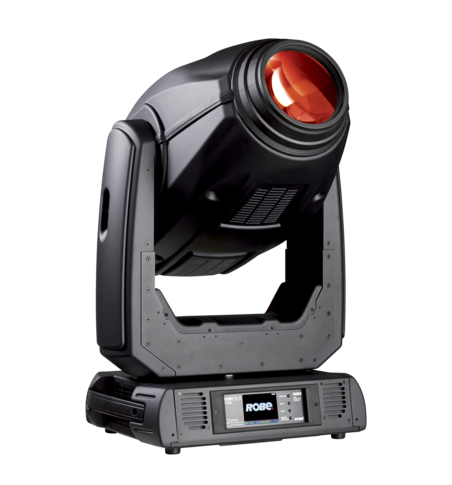 Grga has worked for Event Lighting for 10 years and is also a programmer and a technician. 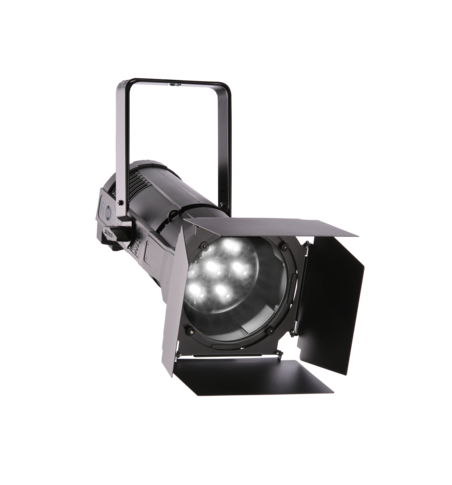 He designs lighting for around 50% of the shows that the company services, and thinks it’s essential to have technical and practical skills as well as being imaginative in order to present realistic and workable ideas that are achievable within the available budgets and timeframes!